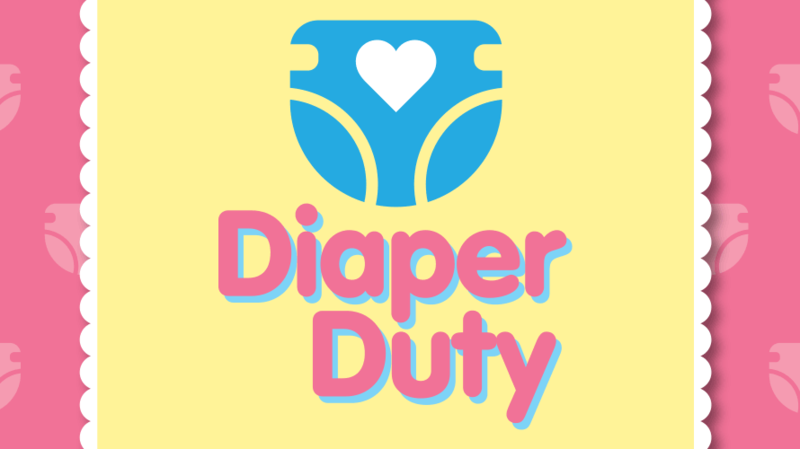 We did our duty (hehehe) by collecting loads of diapers. This year, we collected another 10K for babies in need. Function by design: Creating a website for women in crisis.